Catie graduated from Pima Medical Institute in Tucson, Arizona with a Certificate in Dental Assisting. Along with dental assisting, Catie has worked in many different aspects of the dental field including insurance and dental supply sales. She became a member of the staff at Walker Dental Care in 2012. She enjoys getting to know patients and helping them in any way needed. In her free time, Catie loves spending time with her family and friends. She also enjoys watching movies and traveling, especially to Disney World! Megan looks forward to serving each patient as if they were a part of her family. She is dedicated to teaching her patients the importance of preventive dental care. Being an Air Force brat, Megan has traveled all over the USA and now calls South Carolina home. Megan graduated in 2001 as a Certified Dental Assistant from Horry-Georgetown Technical College in Myrtle Beach. After working in the dental field for a few years, Megan decided to go back to school to become a dental hygienist. She graduated in 2007 with an Associates Degree in Dental Hygiene. Megan is licensed to infiltrate local anesthesia as well as monitor nitrous oxide. Megan has been with Walker Dental Care since 2008, providing her patients with exceptional dental care and preventive care education. In her free time, Megan enjoys traveling, shopping, and spending time with her children. Keri is a graduate of the Medical University of South Carolina with a Bachelor of Health Science degree. She is also a 1998 graduate of Midlands Technical College where she received her credentials as a Certified Dental Assistant and a 2001 graduate where she received her credentials as a Registered Dental Hygienist. She is licensed to infiltrate local anesthesia as well as monitor nitrous oxide. With over 15 years dedicated to the dental profession, Keri has experience with preventive pediatric dentistry, orthodontics, and periodontal treatment and maintenance. Keri has participated in numerous volunteer activities including the children's dental clinic, nutrition counseling, and a medical mission trip to India. Keri is involved with the children's music ministry at her church and enjoys spending time with her husband, Brooks and their son Cannon. 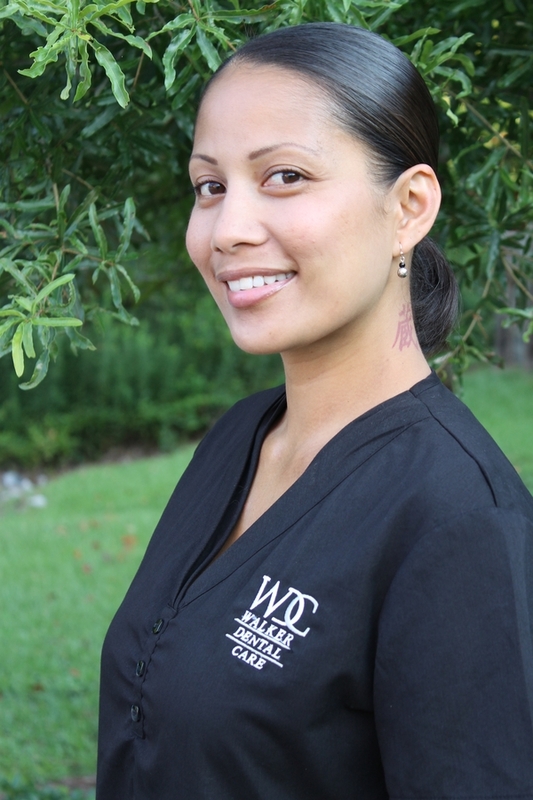 Viola has enjoyed helping patients at Walker Dental Care since 2009. She is dedicated to the well being and comfort of every patient. 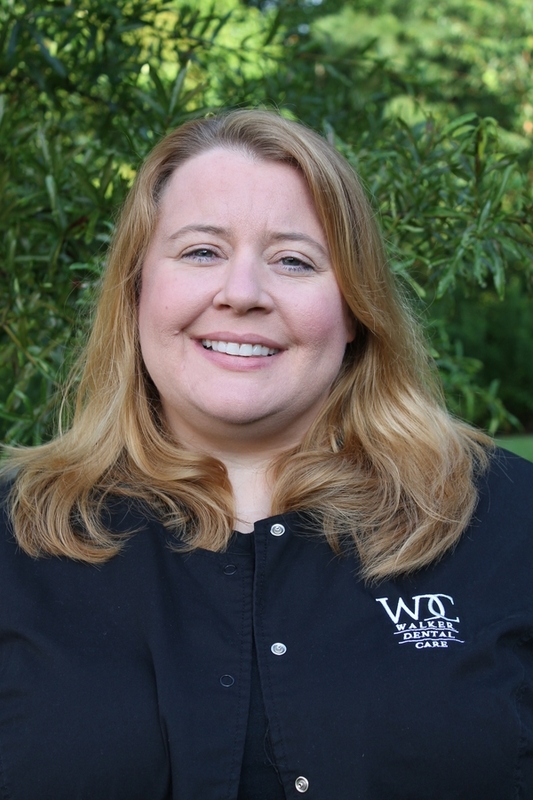 She strives to ensure your experience at Walker Dental Care is enjoyable and positive. Originally from Kentucky, Viola moved to South Carolina and graduated from USC Upstate with a Bachelors Degree. She has been working as a Dental Assistant since 2005. When away from the office, Viola enjoys spending time with her husband and two children. Aloha! Chelsea is from Honolulu, Hawaii. 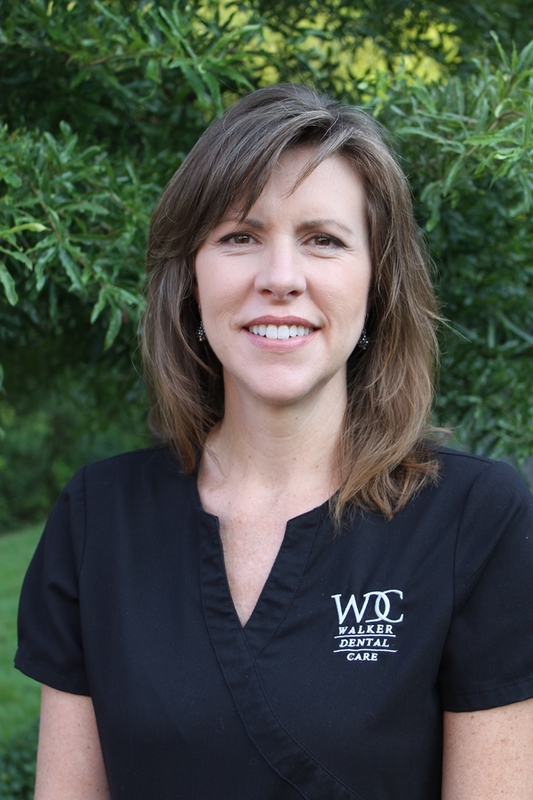 She has lived in Columbia for 7 years, and has been a part of the Walker Dental team for about 2 years. She is glad to be part of a great team that stays up to date with the latest in technology and treats their patients like family. She loves working with patients and does her best to make sure they are comfortable during their visits. When not working, Chelsea loves to hang out with her husband and 3 children. Her favorite saying is "It's what's on the inside that counts!" Saible is our newest team member. Originally from Maine, she has made SC home for the last 16 years. She has an extensive background in Customer Service and decided to take her experience and passion for helping others into the dental world. She attended a Dental Front Office training program in Columbia and then began her new chapter at Walker Dental Care in January 2017. Saible loves spending quality time with her husband, daughter, and son. She also enjoys cooking, traveling and reading.